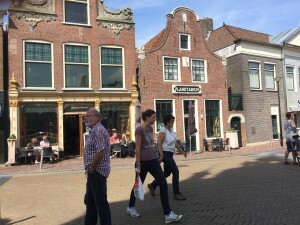 Leeuwarden, European Capitol of Culture, Leeuwarden-Fryslân 2018, LF2018. 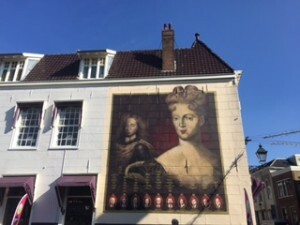 Home town of the Fries museum, Mata Hari, Keramiekmuseum Princessehof, the Oldehove and the Frisian Nassaus. 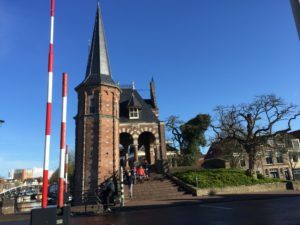 Franeker, is world famous because of the oldest and still working Planetarium of the world. 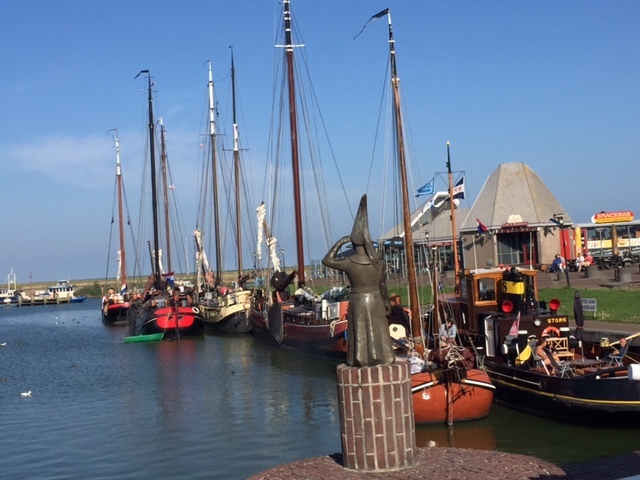 Sneek, famous because of Europe’s largest inshore sailing regatta Sneekweek. 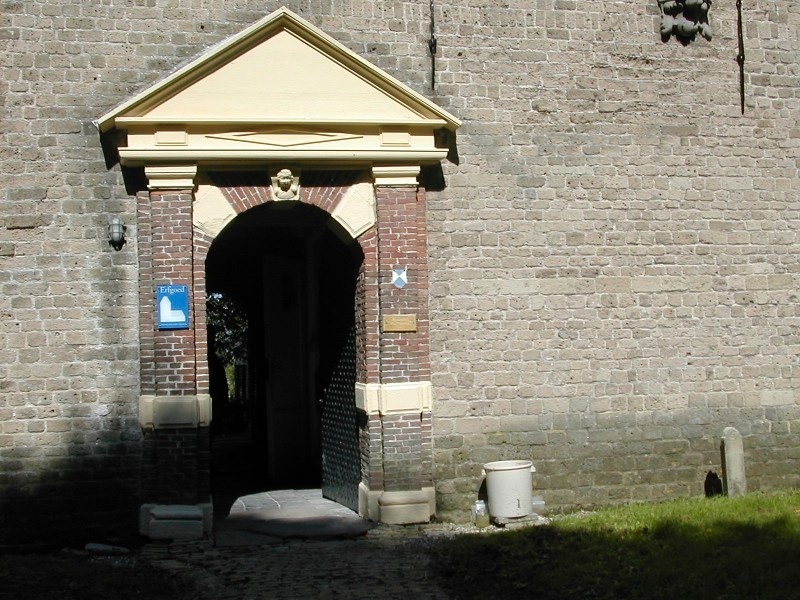 Symbol of Sneek is the Waterpoort. Bolsward, with its lovely city hall and canals. 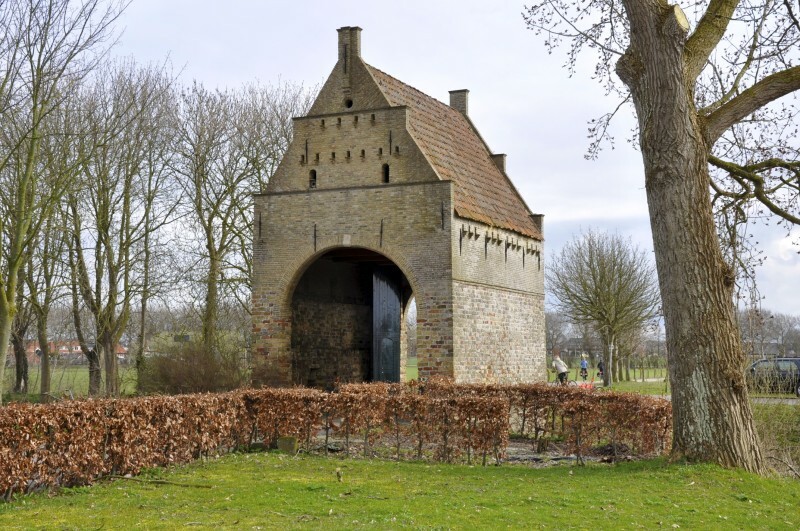 With the train Leeuwarden-Stavoren you can visit the Frisian cities towards the coast of the IJsselmeer (IJlst, Workum – Jopie Huisman Museum-, Koudum, Hindeloopen en Stavoren) (boarding point train Mantgum, 7 km away from Itens). Stavoren, the harbour and the statue of ‘het vrouwtje van Stavoren’. 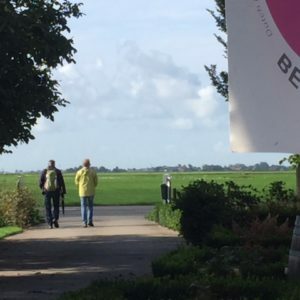 Bed and Breakfast Zathe De Spieker is quietly located in the Frisian meadow area ‘ De Greidhoeke ‘ with large red and black tiled farms and picturesque terp villages connected by the Slachtedyk. 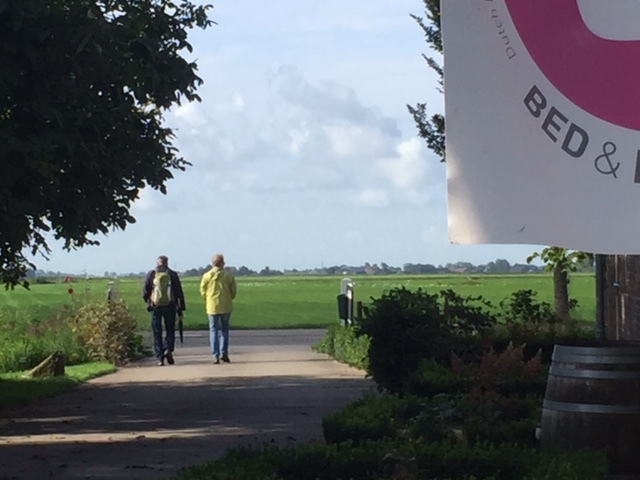 From the B&B you will see the meadow bird areas Skrok and Skrins of Natuurmonumenten. 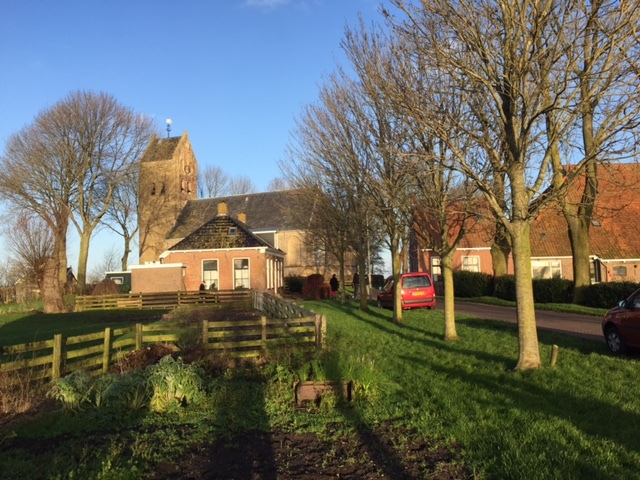 The picturesque villages have a rich cultural history, such as: – Jorwerd, famous by Geert Mak – Bozum, with the fresco of Jesus beardless in the Roman church – Wieuwerd, with the mummies and the Labadisten – Oosterend, with his Martine church – Lytsewierrum, the smallest village. It is also wonderful to tour the villages by car. 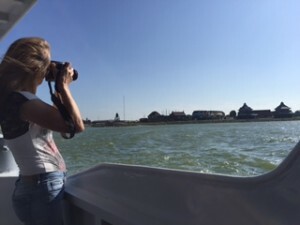 You can also rent a boat and sail to Franeker or Sneek at the nearby campsites. Or swim in the Outdoor pool De Klomp in Wommels. A Recreation card with the cycling nodes network, Jabikspaad and Slachtedyk is waiting for you. You can rent bicycles (€ 7,50 bicycle/day) and Ebikes at our place. You must book in advance, the costs for renting Ebikes are on request. You will find the stinzen distinctive flora. Or go Op’e Strun and discover the smal shops in the environment with a tearoom and brocante. In the surrounding villages (Easterein, Wommels, Easterlittens, Easterwierum) are within cycling distance (1,2 tot 5,8 km) several restaurants, cafes, takeaway chinese and teahouses with terraces. A little further away but also in the country side situated you find in Weidum (11,3 km) a speciality restaurant (also see Arrangements). 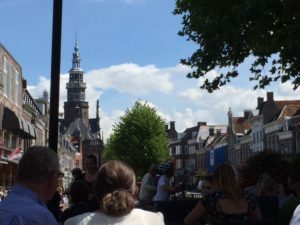 Then there is a variety of restaurants in Sneek, Bolsward, Franeker and Leeuwarden. In Wommels is a supermarket, bakery and butcher. In our dining room you can use microwave, fridge, crockery en cutlery. 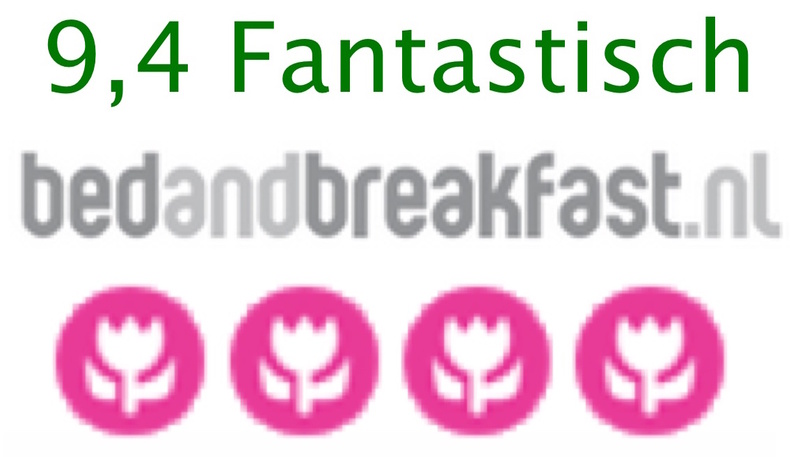 From Harlingen you can in a day back en forth to the islands Terschelling, Vlieland, Ameland and Schiermonnikoog. Or take the boat Stavoren – Enkhuizen and visit the Zuiderzeemuseum in Enkhuizen.